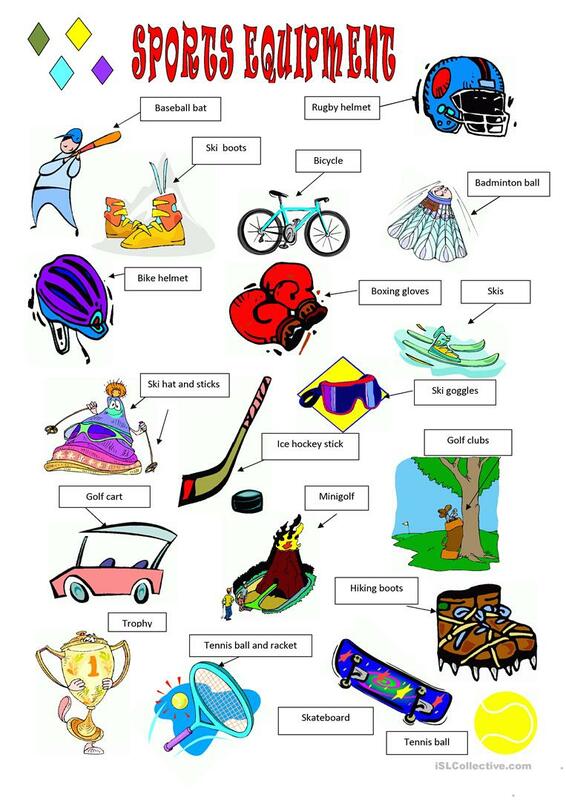 Vocabulary about different sports, people and places. This downloadable printable was created for high school students at Pre-intermediate (A2) level. It is excellent for improving your students' Writing skills. 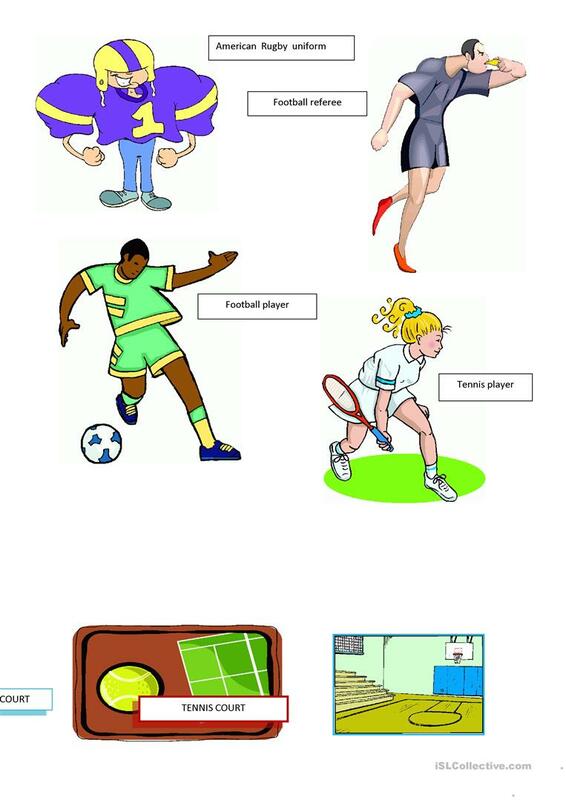 It centers around the vocabulary topic of Sports.